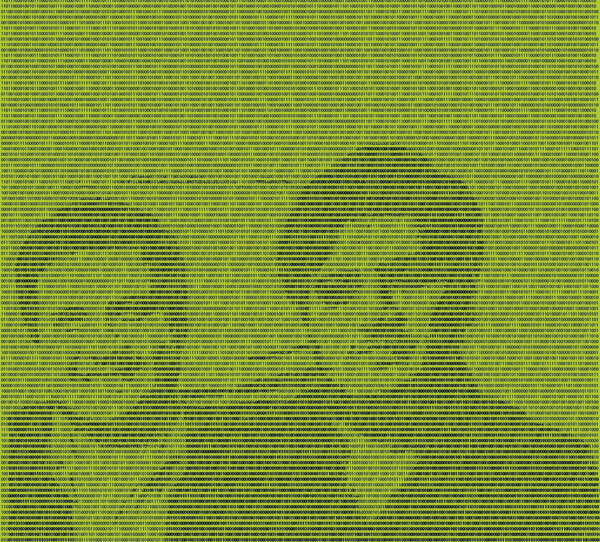 When brothers Édgar and José Luis Landívar (age 34 and 32, respectively) decided to leave their jobs at tech giant Hewlett Packard to return to their native Ecuador in 1998, some might have called them crazy. A decade later, however, they’ve proven that saying goodbye to Silicon Valley and coming home was far from unwise. Experts in electrical engineering and computer science, these Guayaquil natives had left for the United States to study and try their luck professionally in the early 1990s. HP hired Édgar as a consultant and offered MIT graduate José Luis a full-time position. With uncanny foresight, the brothers predicted the eventual crash of the dotcom boom and spent their limited free time planning what would become reality a year later: their own company, Palo Santo Solutions, based in Guayaquil. The first year, they billed less than US$50,000, but by 2008, their sales reached a million dollars. The secret behind such accelerated growth? The Landívars noticed that Asterisk and other products of its kind didn’t come in a user-friendly format nor were they adaptable to the needs of different businesses. With their tech team of Ecuadorian experts, the brothers adapted the Asterisk software so that it could be tailored to satisfy the specific needs of each client. The result was Elastix, one of the fastest-growing free VoIP software downloads in the world. It has already been translated into 19 different languages and has more than 1,500 downloads per day. On a number of occasions, it has even outpaced its main competitor, TrixBox. “We currently receive hits from users from 197 countries and have a distributor presence in several countries, including the United States, Canada, Poland and Spain,” says José Luis. The advantage of this type of product over traditional PBXs (phone switch hardware) is that, via the computer, it connects the telephone lines you want, without having to install specialized hardware or pay for licenses for each additional extension. As a result, Palo Santo’s most important clients include the Office of the President of the Republic of Ecuador, the Bolivian Ministry of Transportation, Uruguay’s Administration of Industries and Electrical Transmissions and the U.S. firm Rhino Technologies. Palo Santo also provides consulting for Elastix at a rate of US$65 an hour and has clients in far-flung places like Pakistan and Russia, who get technical assistance through instant message. They’ve also complemented the software with a special console for Elastix, with packages for call centers varying between US$1,500 and US$100,000. “We’re now offering official Elastix training and certification courses in Madrid, Mexico City, Bogotá, Lima, Quito and Miami,” adds Édgar. Although the worldwide financial crisis will continue to hit hard in 2009, the Landívar brothers are confident that it will be a good year for Palo Santo. “These telephony solutions don’t require any sort of license, so we think our product will show a significant upturn,” says José Luis. In fact, they estimate that in 2009 they’ll bill about US$1.8 million, an 80 percent increase over last year. But the numbers aren’t what really motivate these experts. To them, being internationally recognized as a 100-percent Ecuadorian company is itself a worthy goal. “I think that Elastix has yet to be recognized as an Ecuadorian solution. From time to time, people are still surprised that it’s an Ecuadorian product. There’s work to be done on that front,” says Édgar.